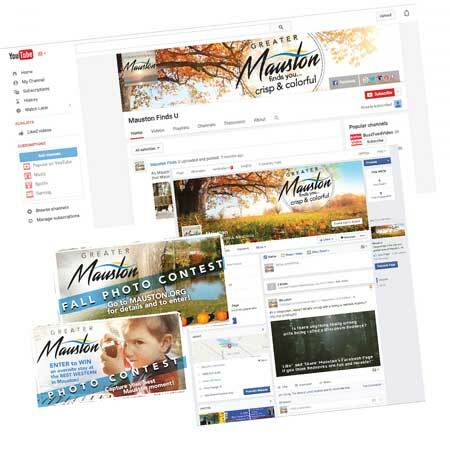 Our work in small town marketing stands apart from the rest. We help small and medium communities create a foundation that allows them to advance their tourism impact year after year. 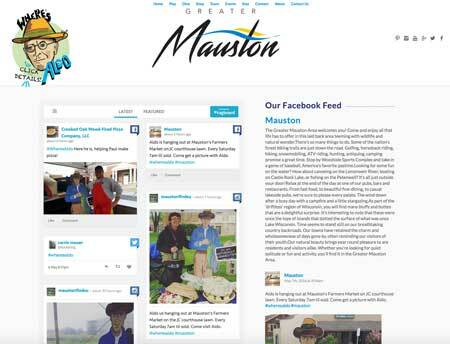 What we’ve done for Mauston, WI. 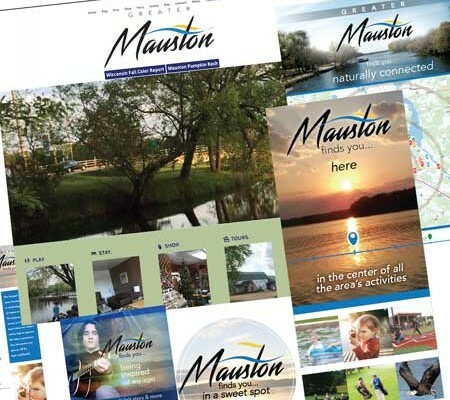 Working collectively with hoteliers and tourism advocates in Mauston, WI, we’ve set a path for expanding tourism in their area. 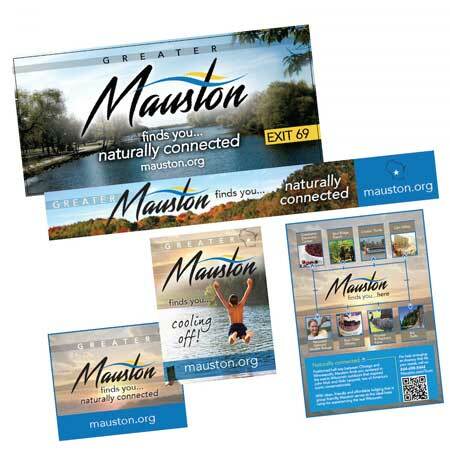 Our long-term commitment to the community is helping evolve their brand and help them visualize what the new Greater Mauston area means to them and their visitors. We’ve helped them realize a long time goal this year by helping them form partnerships with nearby communities that share their brand essence – Naturally Connected. 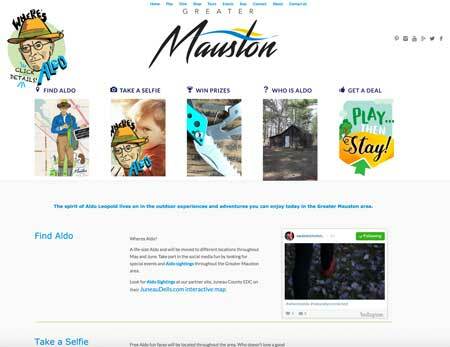 With guidance from Social Energizer staff, Greater Mauston’s ‘Where’s Aldo’ campaign recently earned a Department of Wisconsin sponsored JEM grant . The campaign will run through the year and beyond. 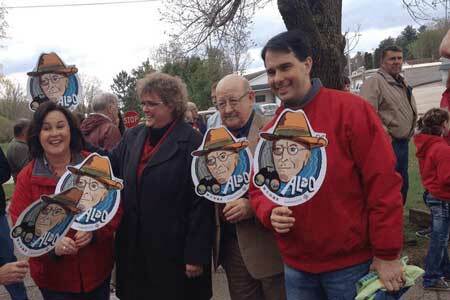 It focuses on the legacy of Aldo Leopold and the Greater Mauston area’s connection with nature. 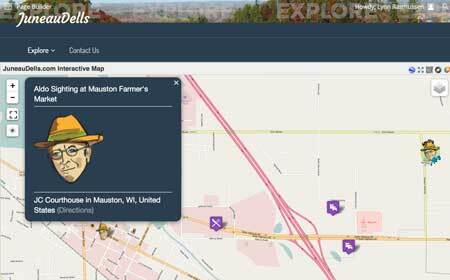 Juneau County Wisconsin is rich in trails, lakes, and rivers. 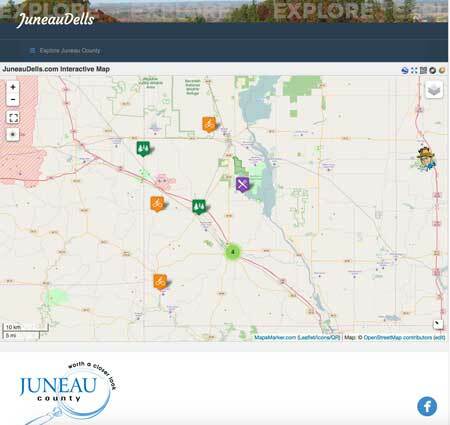 Social Energizer is helping them develop a community-sourced interactive map, JuneauDells.com, of the trails and points of interests throughout Juneau County. 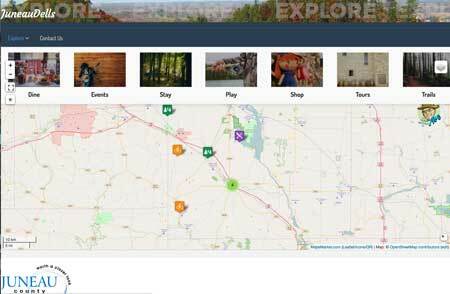 Visit our new website, TourismBaseCamp.com. 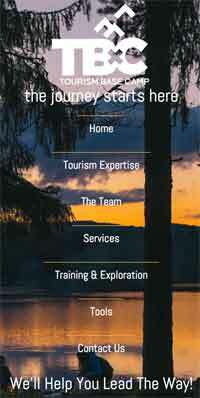 Let our expert guidance advance your destination for stronger tourism.